We can help you find a pair of glasses you’re proud to wear. 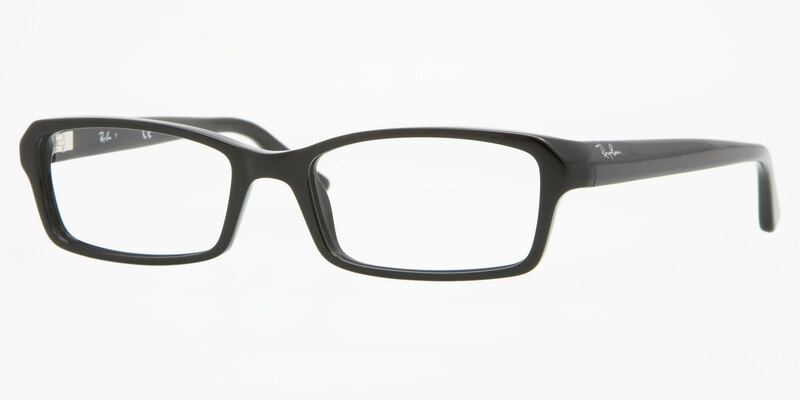 For many customers we can also add prescription lenses to their favourite pair of sunglasses. Contact us to request an appointment or visit us in-store. Enter your details here, one of our team will contact you with the earliest possible appointment times.